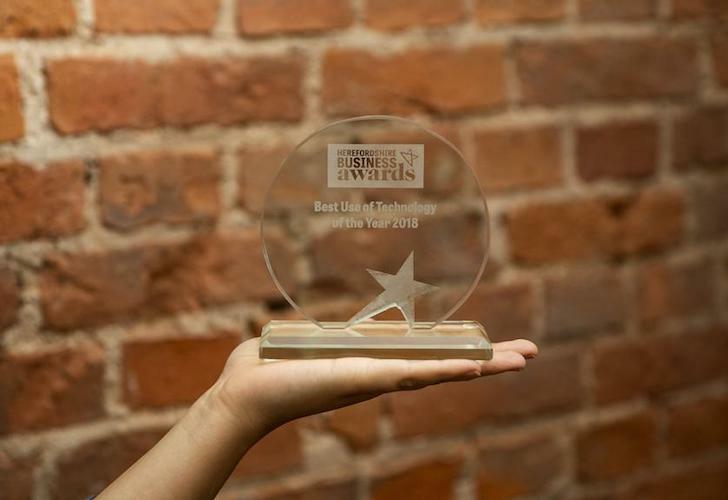 With a suite of tech-driven Travel Safety solutions, the award marks a significant recognition of the growth eTravelSafety has experienced in the last 18 months. 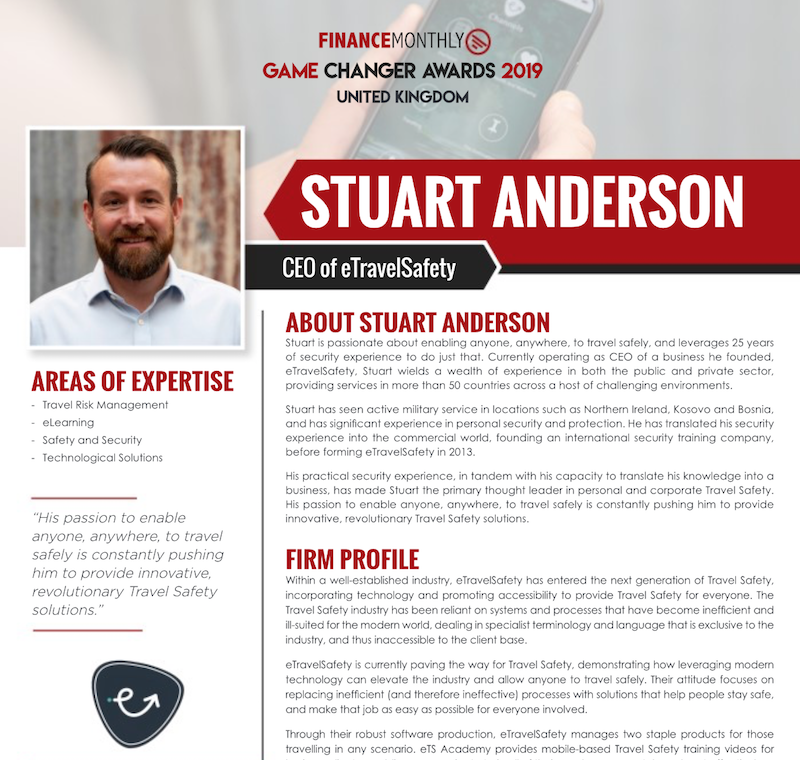 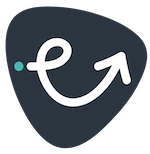 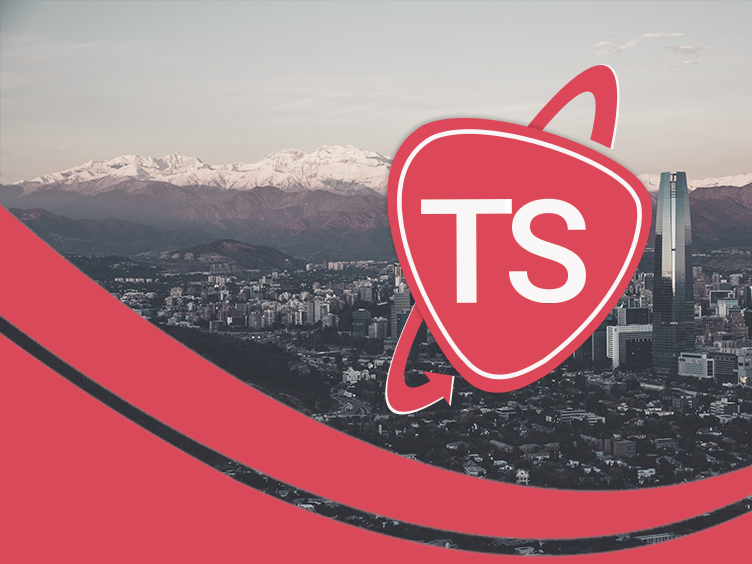 From the development of a revolutionary learning solution, eTS Academy, to the most complete travel risk management solution in the marketplace, eTS Travel Safe, eTravelSafety have positioned themselves firmly at the tip of the Travel Safety spear. 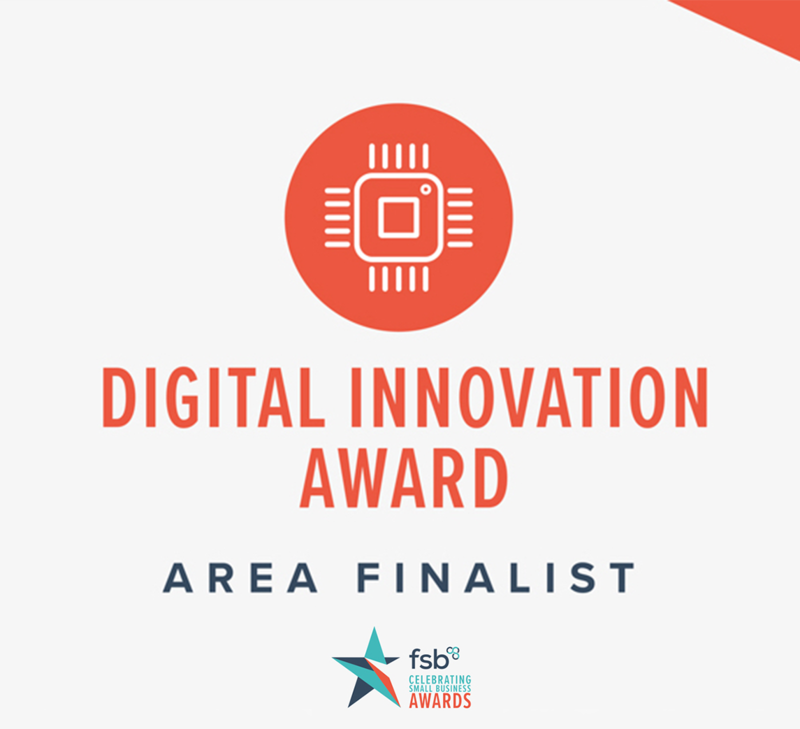 They've even managed to release another solution since winning the award - the world's first Travel Safety Chatbot.